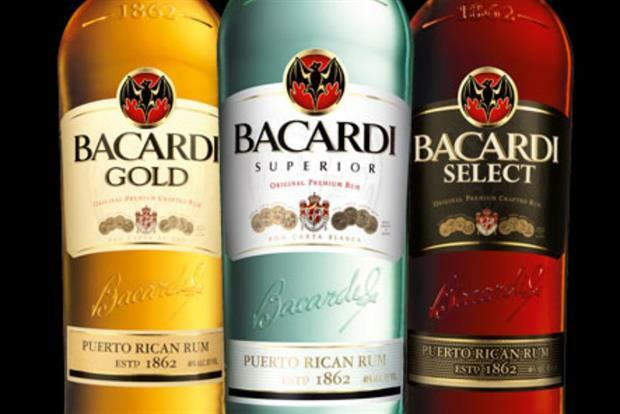 Bacardi: has implemented 'radical' marketing shake-up. In order to be closer to consumers in its major markets, the business said it has created two 'Centers of Excellence' led by newly appointed CMOs in North America and Europe, both reporting to CEO Mike Dolan. The Company’s new Centers of Excellence will be headed by two new CMOs.